Dr. Peter Cormillot, a Toronto native, has been practicing dentistry in Peachland since 2006. He had always been inspired by dentistry, and his journey brought him to our Practice! Dr. Peter developed a very early interest in dentistry. He remembers going to the dentist at the age of 10 and being intrigued with the equipment and procedures. He also remembers that freezing the patient for procedures was not commonplace and he contemplated, even then, that there must be a better way to do procedures in a more painless manner. This is still true for Peter today, as he considers pain management a treatment priority. It became evident throughout his school years that the sciences, in particular health sciences, were his forte. Initially, Peter contemplated a career in medicine, but it was his desire for creativity, his attention to detail and artistic expression that eventually lead him to apply to dental school instead. Dentistry offered the perfect mix of art and science that satisfied his passion for detail, problem solving and esthetic improvement. As his career in dentistry has evolved, this has become even more apparent with his focus on cosmetic and esthetic dental procedures. Dentistry fuels Peter's passion for ongoing learning. Treatment updates, the development of new materials and dental techniques offer the means to facilitate his sense of inquiry, motivation and priority to keep current in dental trends. 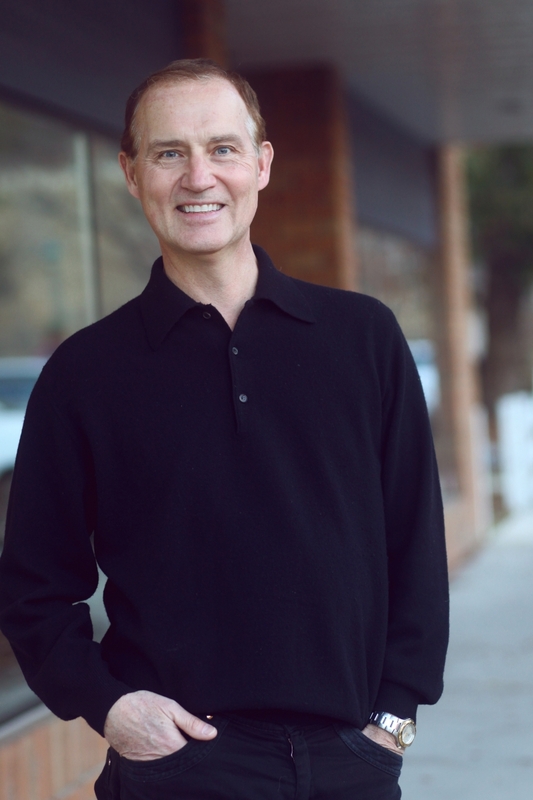 He has pursued additional education in orthodontics, endodontics (root canals), and Botox. Peter enjoys the Okanagan lifestyle with his wife and two daughters and working with the patients and staff at Peachland Dental!